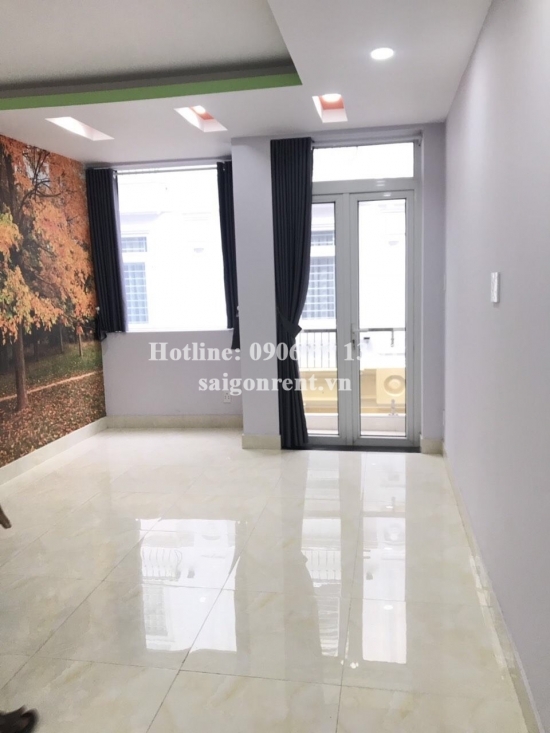 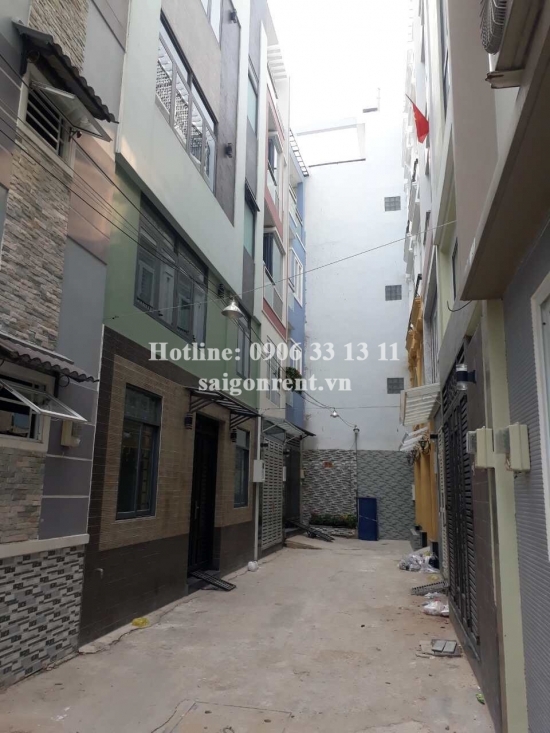 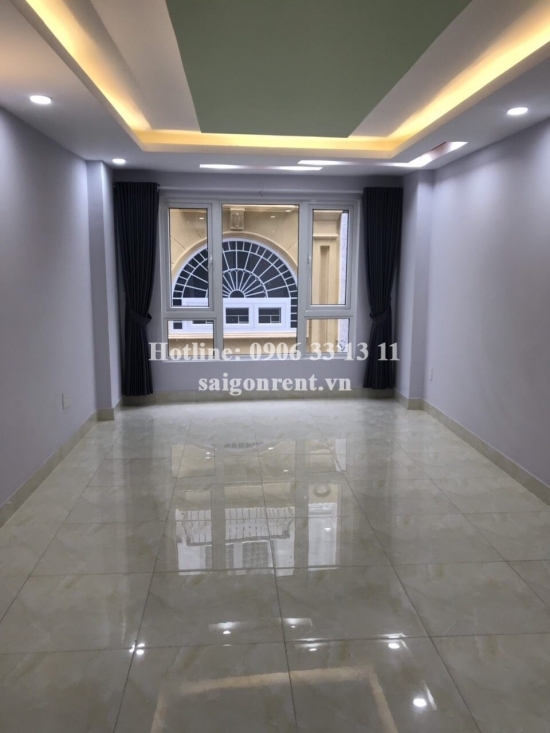 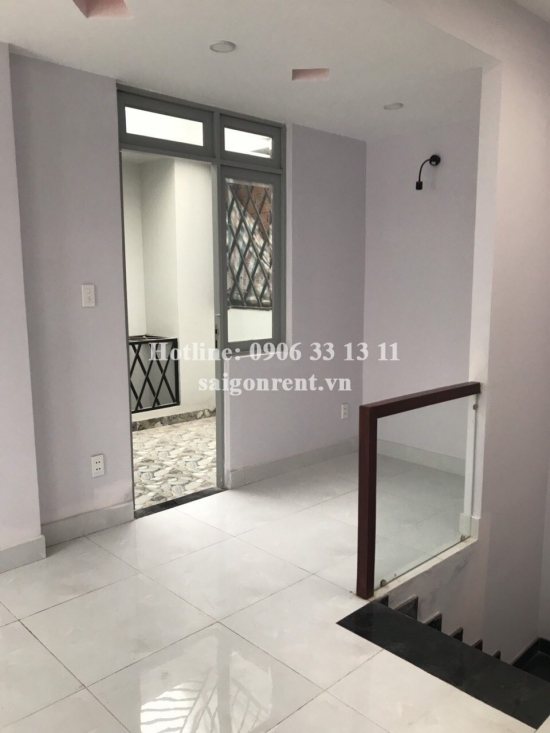 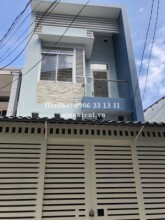 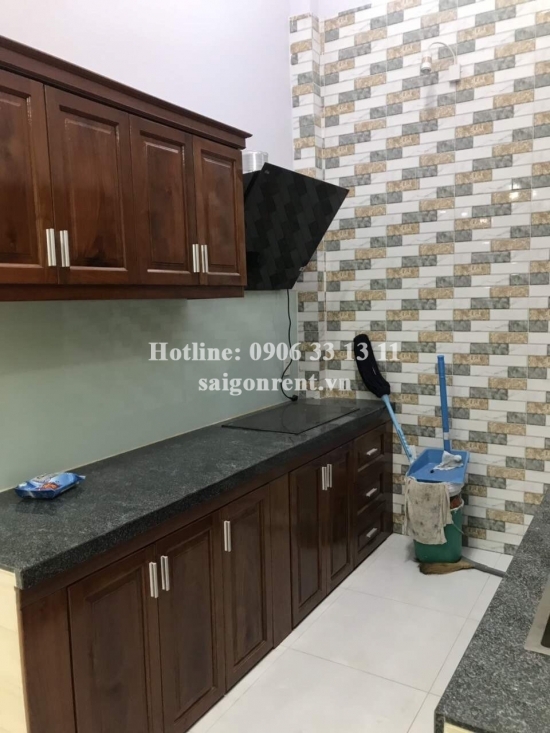 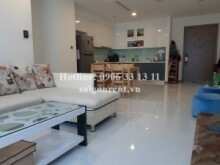 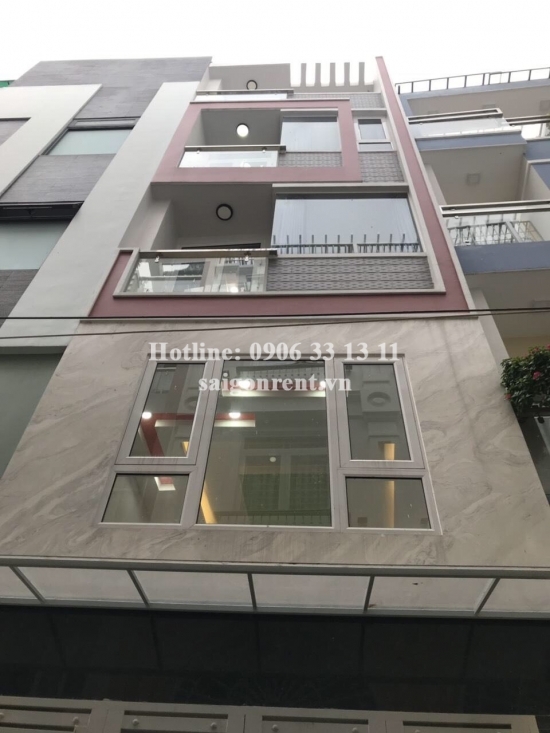 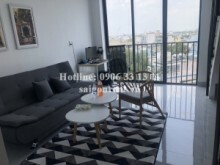 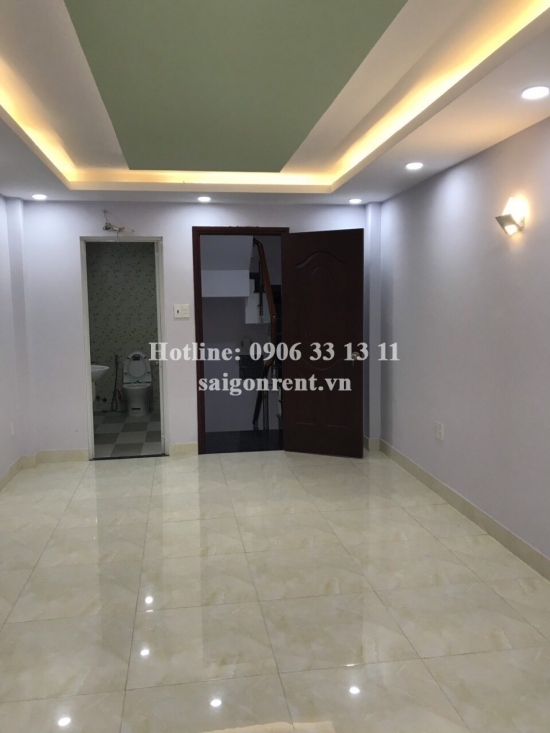 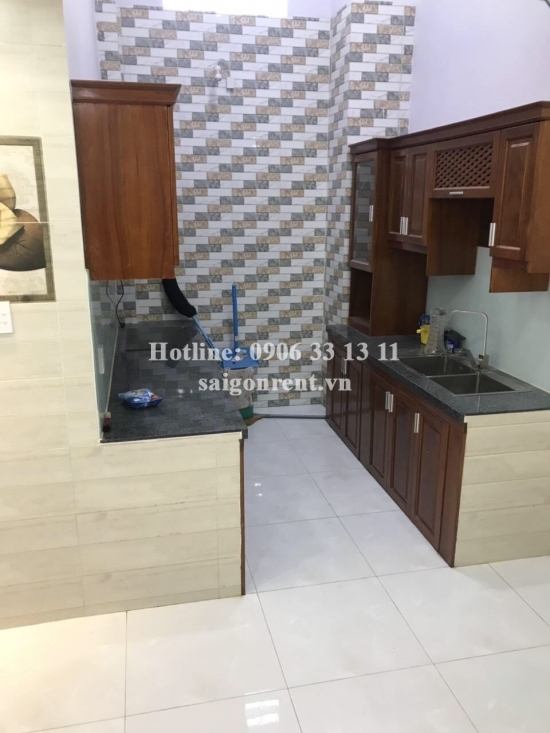 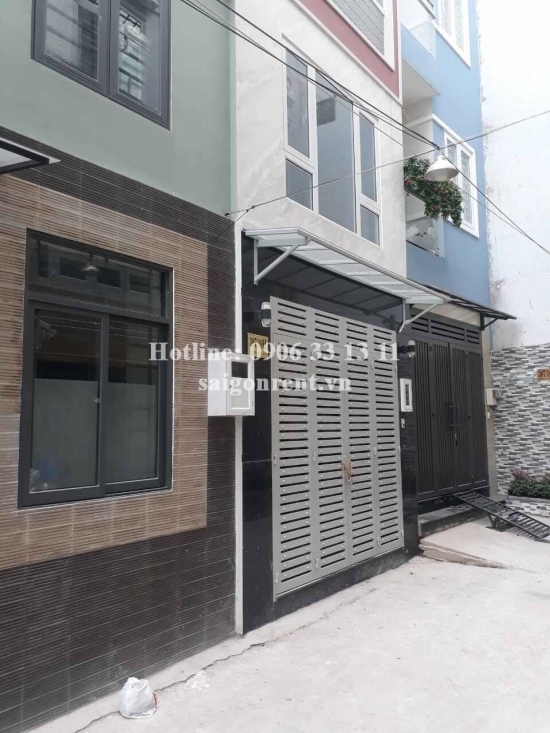 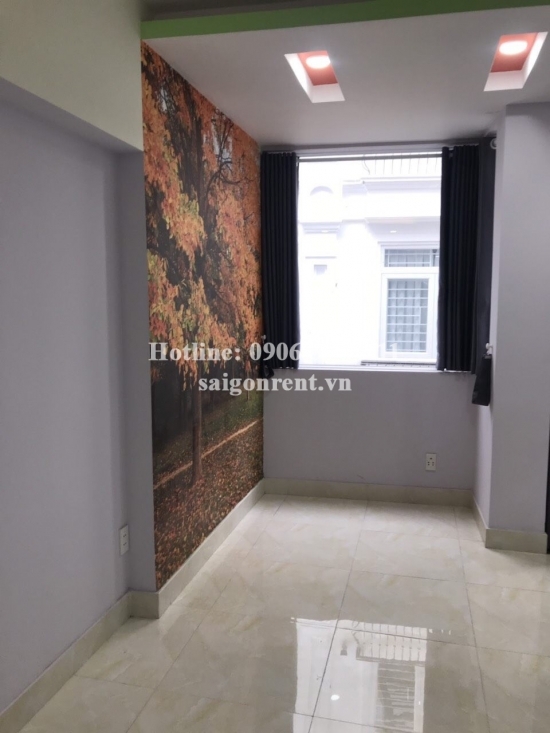 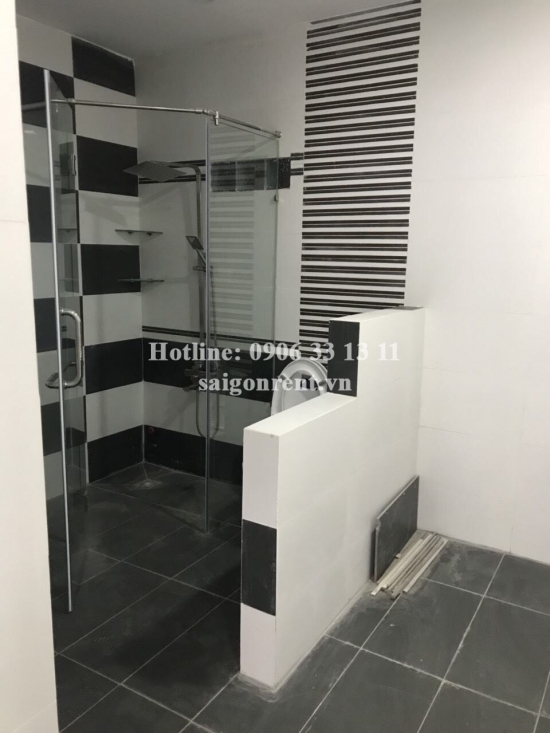 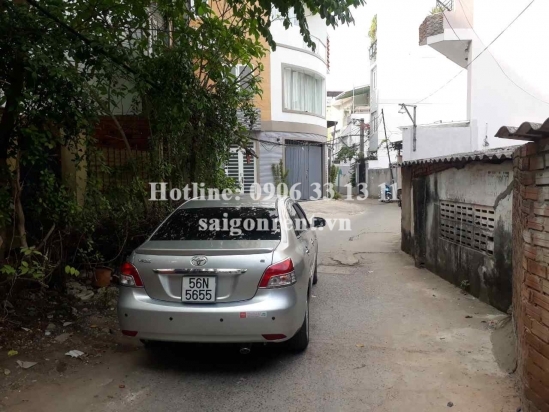 House (4mx10m) with 03 bedrooms for rent on Chu Van An street, Binh Thanh District - 160sqm - 860 USD( 20 millions VND) Thank you for finding out information on our products. 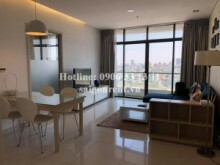 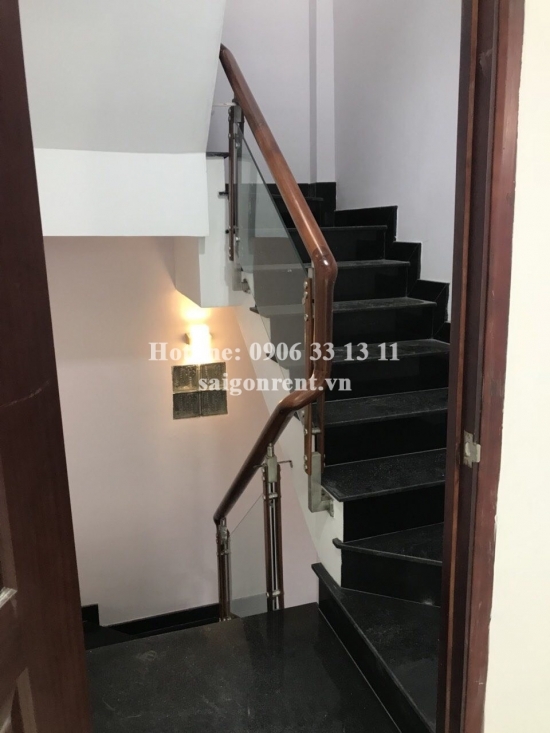 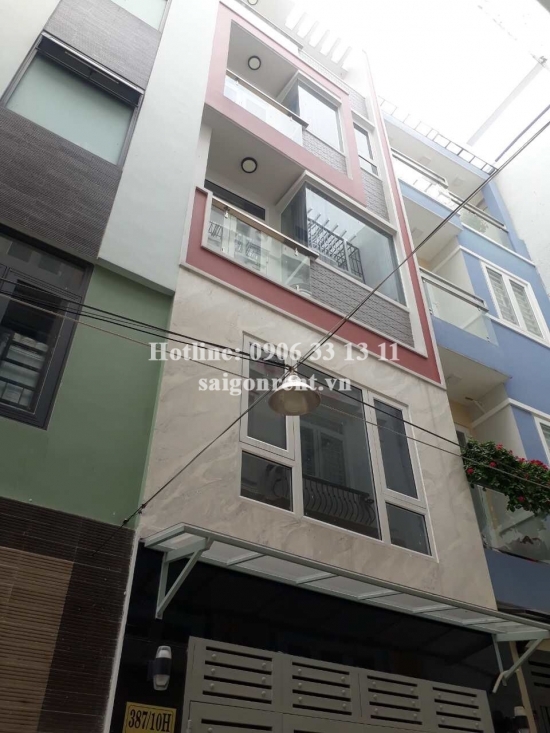 Description: House with 04 floors for rent on Chu Van An street, Binh Thanh District. 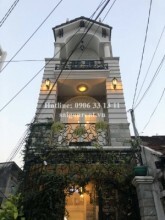 The house with usable 160sqm, Including: 01 ground floor, 03 floors, 03 bedrooms, 03 bathrooms, living room, kitchen, balcony, terrace, nice decor, unfurniture.